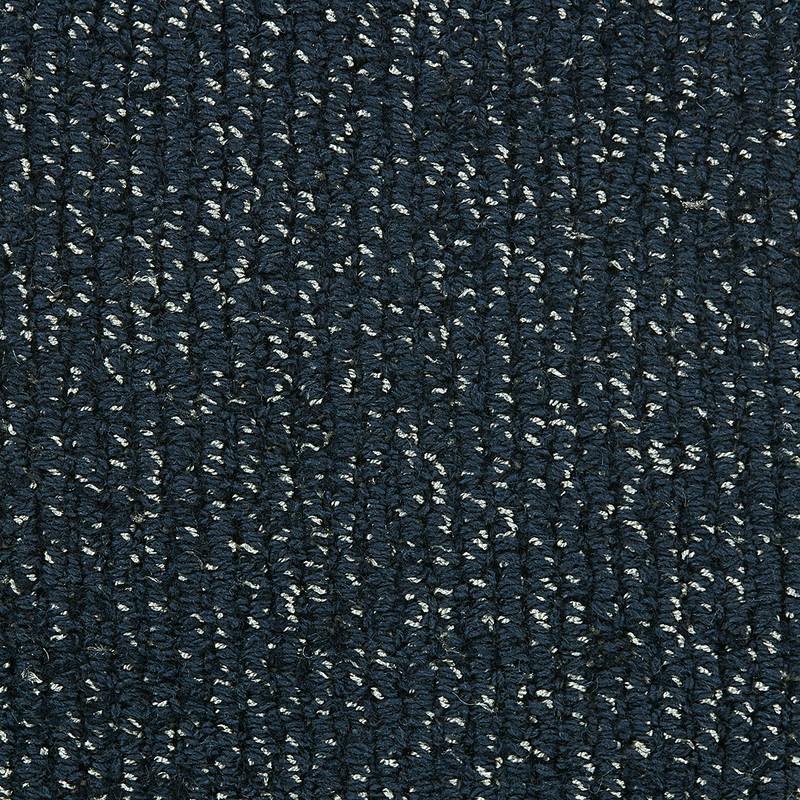 Intrigue is our Textural TipShear in Pure Wool with Sateen for elegant highlights. 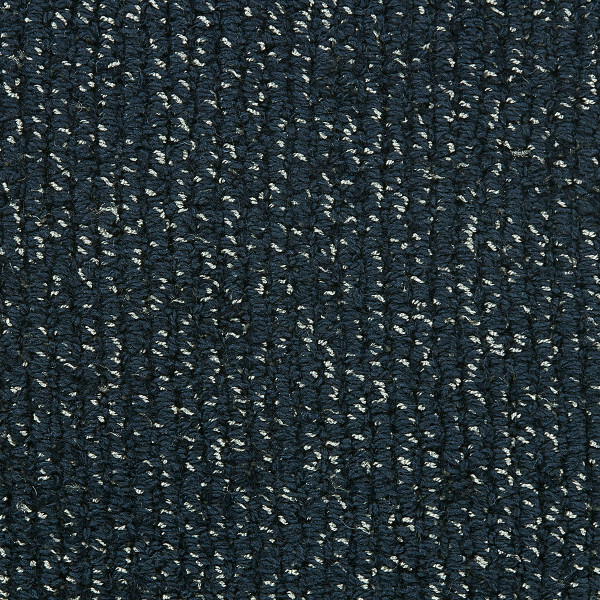 Intrigue is available in widths from 3’-15’ and in 3 weight profiles; Classic, Premier and Luxury. Choose one of these colorways or Custom Create using the RedRock Pom Set or your own color submits. Total Weight / Square Yard 115 oz.